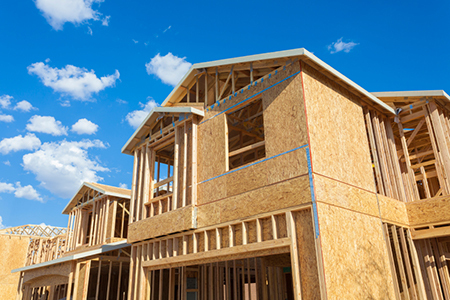 According to the information, released in conjunction by the U.S. Census Bureau and the Department of Housing and Urban Development, single-family starts were up 10.4 percent to 715,300, with all four census regions experiencing increases in single-family starts. Privately-owned housing completions were at a seasonally adjusted annual rate of 1,013,000. This is 5.6 percent above the revised November estimate of 959,000 and is 7.9 percent above the December 2014 rate of 939,000.